For fans of lyric videos, Monday 15 April 2019 is their lucky day. The Dutch rock band Within Temptation just released their new video for the track “Mad World”. The lyric video contains parts where singer Sharon den Adel is lip-synching with the lyrics, for a nice touch to the video. The song “Mad World” made its first debut on the web on Friday 16 November 2018, when the track accidentally got released on Spotify. The track got removed a few hours later. The track is one of ten on the seventh studio album “RESIST” by Within Temptation. It took a long time to make a new album. RESIST is set for release 01 February 2019 via Vertigo Records. 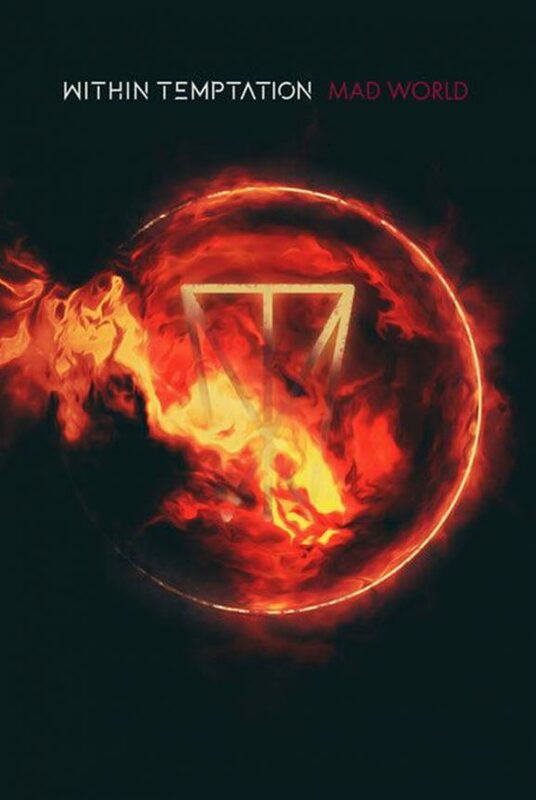 It’s their first record in almost five years, their last studio album, “Hydra“, was released early 2014. 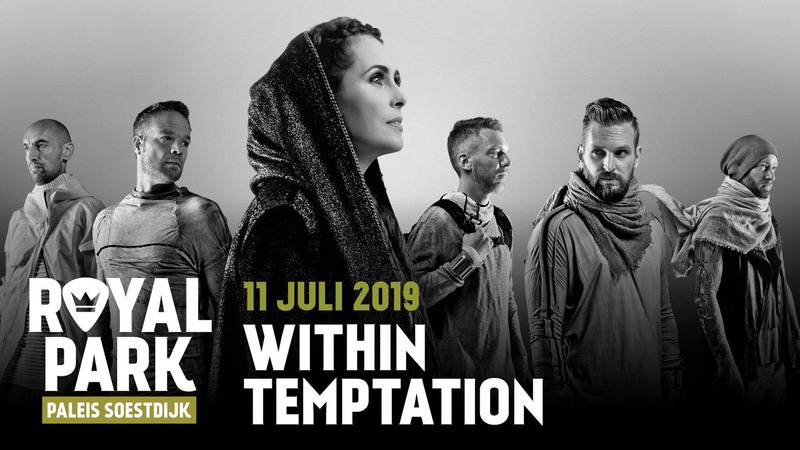 Within Temptation singer Sharon den Adel explained in an earlier interview how she was unable to write new Within Temptation songs and she doubted to continue with the band. “RESIST” will be an album which takes the nowadays pop songs into a new level, with heavy guitars and strong lyrics. This summer, Within Temptation has a very busy tour schedule with festivals in Europe. The band got confirmed at festivals such as Novarock, Graspop Metal Meeting, Hellfest, Masters of Rock, Wacken Open Air and M’era Luna Festival as well as exclusive open air festivals. The Dutch rock band got confirmed to perform an open air festival in Schloss Schwetzingen, Junge Garde and a very exclusive show at Royal Park Live. The last one is a the Royal Palace of Soestdijk in Baarn, The Netherlands which will be opened by long-time colleague and friend, as well as ex-The Gathering singer, Anneke van Giersbergen.